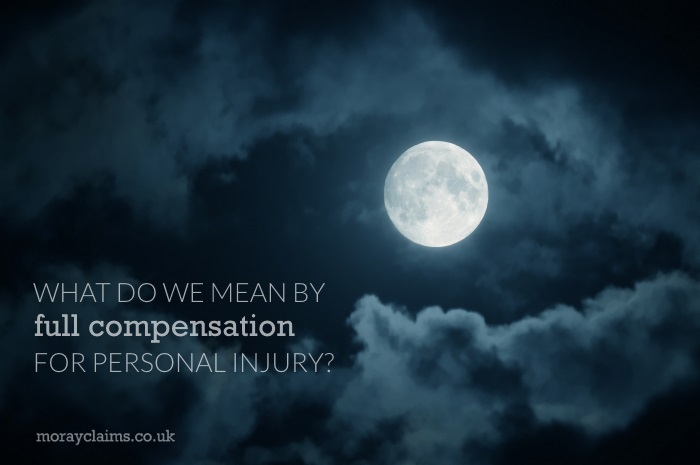 What do we mean by Full Compensation for Personal Injury? You are here: Home / Valuation of claims / What do we mean by Full Compensation for Personal Injury? My all-time favourite cartoon characters are probably Calvin and Hobbes. Calvin is a young boy of about 6 years of age. To everyone else in the stories, Hobbes is Calvin’s stuffed toy tiger. But, to Calvin, Hobbes is his walking, talking best friend – caught by means of a tiger trap baited with a tuna sandwich – who shares all his adventures. Many of these involve stressing out his long-suffering parents. Calvin is precocious in some ways but naive in others. The father of the creator of Calvin and Hobbes, Bill Watterson, was a lawyer. In the cartoon, Calvin’s Dad is also a lawyer. I don’t have a son called Calvin but we did call one of our cats ‘Hobbes’. One comic strip has Calvin sitting, surrounded by what appear to be pots of glue and plaster. He is holding out a baby tooth that has just come out of his mouth. “Mom says the tooth fairy might give me 50 cents for this tooth,” he tells Hobbes. Calvin explains that his plan is to put one tooth under his pillow every night so that, by the end of the year, by his calculation, he will have amassed over $150. Hobbes raises the obvious objection that the tooth fairy might find it hard to believe that Calvin’s mouth had 300 teeth in it. Unfortunately, Calvin does not have the full picture. He does not realise that his Mum or Dad is in fact the tooth fairy and so his moneymaking scheme is destined to fail. He lacks a full understanding of all the relevant facts. Moray Claims’ mission statement talks about “full compensation”. Moray Claims’ main aim is to help people in this part of Scotland to claim fair and full compensation for personal injury to enable you to get your life back on track as quickly as possible – and doing that in such a way that it does not cost you anything, whether you win or lose. It’s important to have a full understanding of meaning of that statement – because these are issues that matter to all personal injury claims, not just claims through Grigor & Young and Moray Claims. In this article, we will look at 3 things. Firstly, we will consider who we are best placed to help. We will then go on to consider what we mean by recovering fair compensation and finally what we mean by recovering full compensation in a particular case. 1. Who do we help and do we only help people who live in Moray? The answer to that is that we deal with cases over a much wider area than just Moray. If you read the testimonials on the Moray claims website and the Grigor and Young website, you will see reviews from people we have helped across the north of Scotland and including the Western Isles and the Northern Isles. Having said that, we would stick by our general advice that what you want ideally is a specialist personal injury solicitor who is as local to you as possible we are always going to be best placed to help people in Moray because that is where we are based and where we have local knowledge of the court in Elgin, the geography of the region, the employers and so on. For you, the main additional benefit is easily being able to meet your solicitor face-to-face if and when you need to do so. 2. What’s this about “fair” compensation? Moving on to what we mean by getting fair compensation for you, that means getting the reasonable value that your claim deserves. 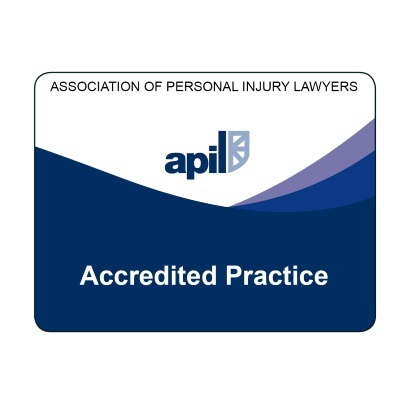 The law looks at personal injury claims in financial terms and it is about getting a level of compensation to put you back as far as possible in the position you would have been if the accident had not happened. Valuing claims for personal injury is not an exact science. You’re always looking at a range or ballpark of values within which the reasonable value of the claim falls. There is never a “right answer” – in terms of there being an obvious, single correct answer – which both sides will be able to agree upon. There is always room for disagreement. The solicitor for an injured person is always approaching things from the perspective of trying to maximise the amount of compensation recoverable whereas the insurers are always trying to minimise what they have to pay out. To get the fair value for your claim, you need to have advice from a solicitor who knows what they are doing. 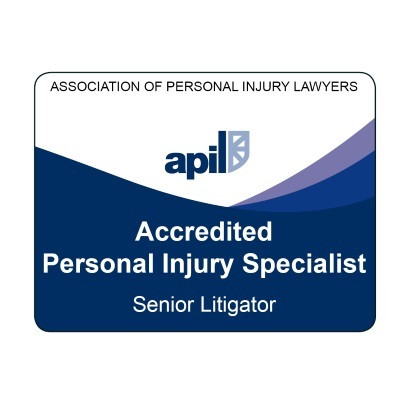 Not every solicitor is a specialist and not every specialist solicitor specialises in personal injury law. Insurance companies only instruct specialist solicitors to represent their interests and so you will need to do the same if you want to have the best chance of getting fair value for your claim. 3. Are “fair compensation” and “full compensation” the same thing? You might think that fair compensation and full compensation are the same thing but we would say that they are not the same. Fair compensation is making sure you maximise the reasonable value of your claim. Full compensation is making sure as far as possible that there is not some hidden cost at the end of your claim which means that something is deducted from your compensation to pay for legal costs or insurance costs or similar. Just as Calvin was facing a nasty shock about the viability of his cottage industry manufacturing teeth, so too you may get an unpleasant surprise if you rush in to an arrangement regarding a personal injury claim without fully understanding what costs you might have to incur at the end of your claim, if it is successful. And we emphasise that this should only be a problem in successful cases because if your claim is unsuccessful you should not be having to pay anything at all under a no win-no fee arrangement. Where something is deducted from your compensation at the end to pay for costs, it is typically up to about 20% of your compensation. Firstly, we discussed the fact that we are not limited to dealing with clients and claims in Moray but we do advise everyone to go to a local specialist personal injury solicitor as far as possible. As a result of this, for example, the further away you are from Moray, the stronger we would say are the arguments that there may be another solicitor more local to you who is better placed than us to help you. We then looked at what is “fair” compensation and how that is making sure that you maximise the reasonable value of your claim as a whole. You need advice from a specialist personal injury solicitor to be able to achieve that and level the playing field with the specialist solicitor who will be representing the interests of insurance company on the other side of your claim, certainly if your claim has to go to court. Finally, in talking about “full” compensation, we discussed how you may get the fair value for your claim but you might not end up with full compensation because of some hidden cost reduction from your compensation by your own solicitor at the end of the claim. This is something to be aware of at the outset because you don’t necessarily have to take it as being inevitable. You may well be able to find a solicitor who would be willing to take your claim on with a guarantee that you will receive 100% of the fair value of your claim without any deduction. Returning to Calvin and Hobbes, Bill Watterson drew his last Calvin and Hobbes cartoon in about 1995. You can still buy Calvin and Hobbes books or you can subscribe to Twitter feeds which will send you a daily Calvin and Hobbes cartoon, which is something I do. In this article, we considered the meaning of “Full Compensation for Personal Injury”. If you have any questions arising from the article or about anything to do with the personal injury claims services offered by Grigor & Young and Moray claims please get in touch with us. You can do so by phoning us (01343 544077), emailing us or by sending in a Free Online Enquiry to either of the websites. Our main objective is to secure access to justice for anyone who has suffered injury and who is eligible to claim compensation. We are in the business of helping people to do that but we also have clear views on when we are not the best people to help. 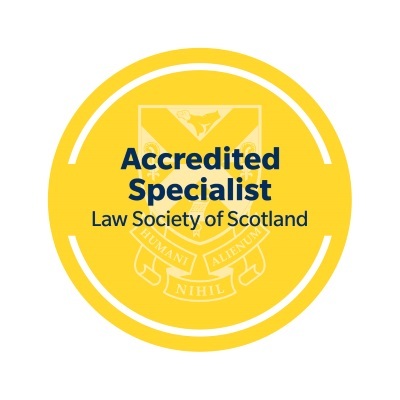 We know a lot of other friendly expert solicitors elsewhere in Scotland and across the UK and if we can’t help you directly then we will probably be able to give you a steer in the right direction.